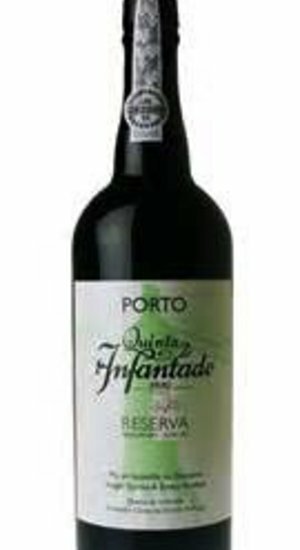 The greatest uniqueness of Infantado Port is right in every bottle they make. The estate, run by the brother and sister team of João and Catherine Roseira, is famous for producing ports that are “meio-seco” or medium-dry in style. The greatest uniqueness of Infantado Port is right in every bottle they make. The estate, run by the brother and sister team of João and Catherine Roseira, is famous for producing ports that are “meio-seco” or medium-dry in style. The Estate Reserve is a ‘vintage character” Port that is made mainly from a single undeclared vintage with amounts from other casks blended in to make a fully accessible, rich, harmonious wine that truly exemplifies the Vintage style.